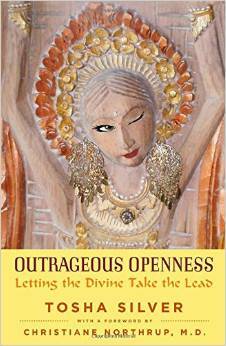 Stories and tools on how to surrender to the Divine during times of uncertainty, stress and anxiety. 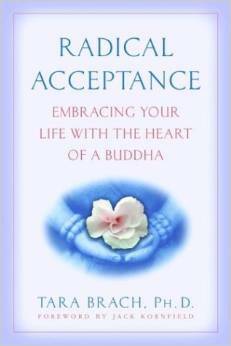 Radical Acceptance does not mean self-indulgence or passivity. Instead it empowers genuine change: healing fear and shame and helping to build loving, authentic relationships. When we stop being at war with ourselves, we are free to live fully every precious moment of our lives. 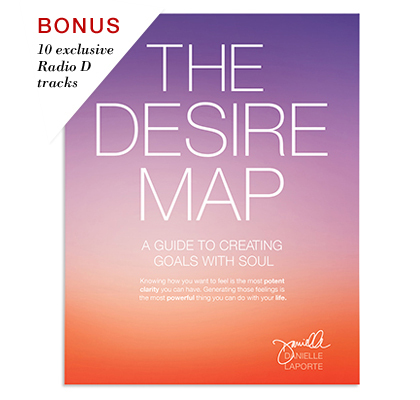 Here’s what it is: The Desire Map is a holistic approach to life planning that uses your core desired feelings as the guidance system for your goal setting. The gateways to wonder and delight are flung open wide for all to enter. 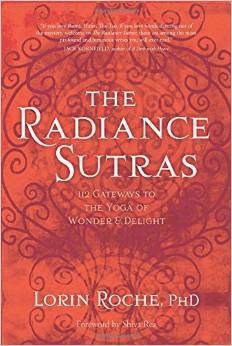 At once a beautiful love song and an encyclopedia of yogic techniques, the coveted text known as the Bhairava Tantra shimmers with new effulgence in Lorin Roche's The Radiance Sutras. By teaching you to see your body and spirit in a new way, Anatomy of the Spirit provides you with the tools for spiritual maturity and physical wholeness that will change your life.